Ask the Wellness Coach: How Do I Know if I Need to Detoxify? This is a very good question and there are several schools of thought on this subject. The truth is that there is no easy answer. Some argue that we are living in an increasingly toxic world, a world where the body’s ability to stay ahead of toxins has been overwhelmed by harmful exposures to a host of new and unfamiliar chemical compounds. Others maintain that the body has the ability to handle detoxification and intervention is unnecessary and even harmful. To some extent, both of these statements are true; however, there can be mitigating circumstances where detoxification is essential. So when is detoxification essential? This can only be determined by testing. If one has an overabundance of heavy metals (most commonly mercury, aluminum and lead), pesticides, petrochemicals or any other toxic substances, then these can be easily measured by lab testing. It is usually in these instances that aggressive detoxification such as mercury filling removal, chelation therapy and IV detoxification (EDTA, vitamin C, glutathione or DMSO) therapy may be recommended or even required. These therapies are effective but also come with side effects if they are not performed by a competent and knowledgeable practitioner. 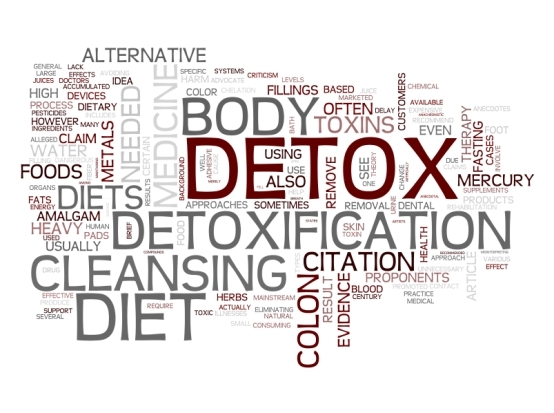 When is detoxification a good idea? I say always! Always with the caveat of taking it slowly and listening to one’s body. If tests do not reveal an overabundance of toxins in the body that does not mean that we cannot help the body rid itself of harmful toxins that are present in “acceptable” limits. Acceptable toxin levels reminds me of the old guidelines set for acceptable levels of bug parts in candy bars- so you may want to reconsider the standard of acceptable limits and what we may be exposed to on a daily basis in our modern world. Consider bowel cleansing (e.g. colon hydrotherapy), kidney cleansing, liver cleansing, and detoxification through the skin. These methods are gentle and generally require no medical supervision. If you feel unwell during the process, back off a little. Listen to your body. 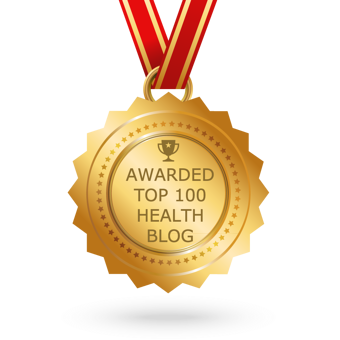 There is some evidence that a “pulsed” form of self treatment works the best. Some people detox 4 days on and 3 days off and others advocate a 5 days on and 2 days off approach. If do not feel you need to detoxify, then I suggest you consider helping your body in a passive way by limiting the amount of toxins that you expose it to. Drink healthy water, eat organic food, and limit the amount of toxins that you expose your skin and lungs to on a daily basis. Make sure that you are voiding your bowels at least once a day and drink enough fluids to urinate several times a day. A diet that leans towards vegetables and fruits will provide you with the essential compounds for detoxification, the fiber to help you move your bowels, and the minerals to rebalance your system. For some detoxification is essential, for others it is optional, and there are those for whom it is an obsession. If you clean up your environment and feel better, great! If you detoxify by supplements and feel better, wonderful. If tests reveal a need for more aggressive detoxification, please make sure you have a competent practitioner to help guide you through the process. Above all else, do no harm. Darryl Yeagley MA, is a master's level health and wellness coach with a focus on herbalism. He assists people to plan and reach their goals for health, career, personal growth, money, and relationships in a way that honors their unique value and journey.